The 2015 Palmdale Children’s Health Events focuses on child development. There’s a discussion on how early learning benefits mental, emotional, and behavioral health. 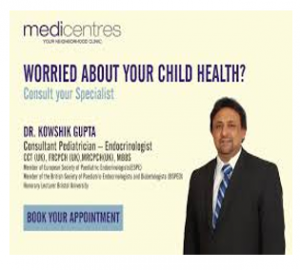 But what caught the attention of most parents is the importance of physical activity and how it provides benefits in the overall aspect of children’s growth. In the event, specialists explained that kids who meet the full activity recommendation within the 24 hours show progress in the cognitive area, brain function, as well as mental health. Physically active children prove to show better performance in areas of reading, math, science, and social studies. Aside from that, physical activities in children also promote focus, attention, and concentration. Compared to other children who always spend time inside their home, kids who love physical activities tend to think creatively. Also, most of them are usually problem solvers. 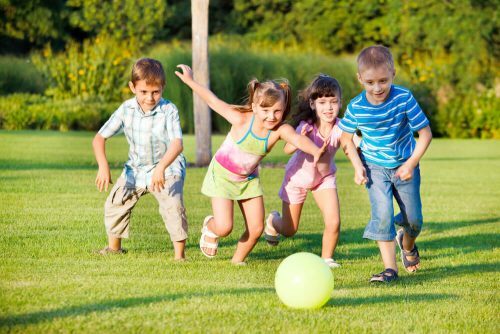 Some studies show that physically active kids have larger brains compared to those children who don’t expose themselves to any physical activities. That’s especially to significant areas of the brain related to higher level thinking, memory, and emotion. Physically active children have fewer depressive symptoms or feeling of anxiety. Overall, these kids feel happy and fulfilled. That’s because physical activities are associated with better resiliency and lower stress levels. Aside from that, self-concept, self-esteem, and self-worth get improved as well through engaging in different tasks. 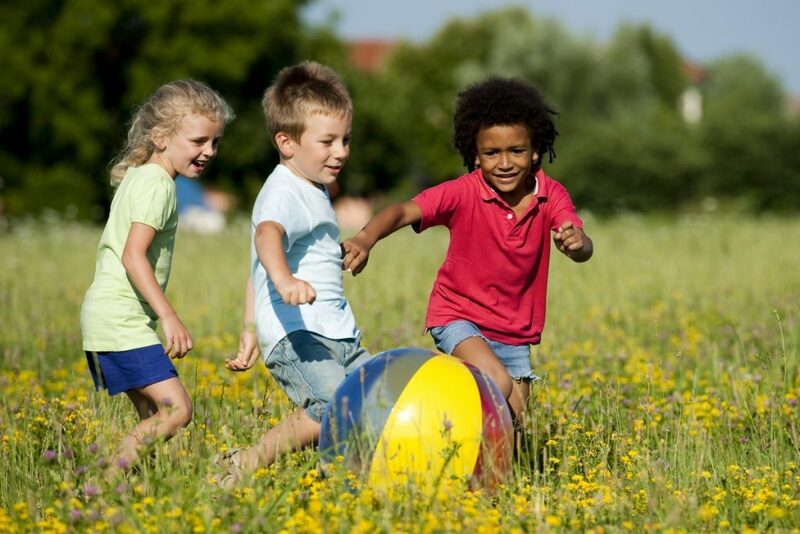 With the help of physical activities, children can also boost their social strength. They can engage in a particular task with different kids and learn from them as well. The connection helps in building great communication, empathy, and social contribution. There’s the experience of knowing things based on their judgment and perception. It is essential to know that kids’ development is a crucial stage. That’s why we need to make sure that they get the right amount of brain and body development they need.